Samsung basically confirmed the Galaxy Note 4 was on the way with its latest press invitation, asking us to “Note the date for an Unpacked event,” but a new promo video for the upcoming device goes even further. 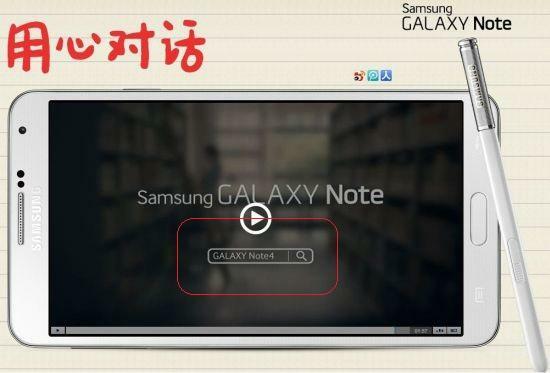 The short commercial, which was published online by Samsung China, actually confirms the rumored phablet by name along with the company’s plans to debut the device next month on September 3. The video doesn’t reveal much else about the Galaxy Note 4 though, instead playing up last year’s Note 3. 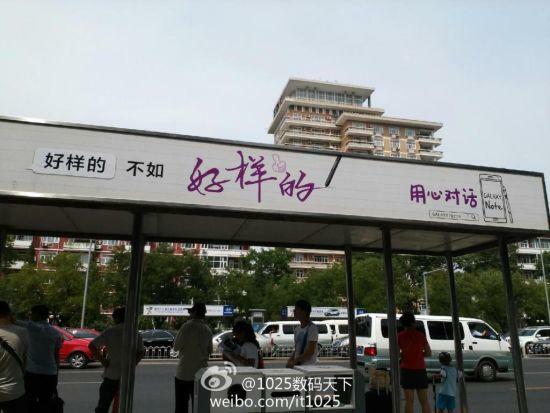 The short video focuses on a young Chinese family. The husband and wife get in a fight and the she storms out of the house. The husband then uses the Note 3, and a little help from their son, to win back his wife. The last scene shows the family sitting around the dinner table with the words “Galaxy Note 4” imposed in front of them. 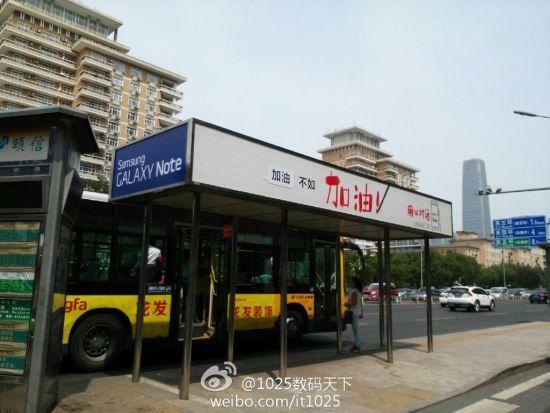 Meanwhile, posters for the Galaxy Note 4 are already going up in Beijing and showing up on Chinese social network Weibo. 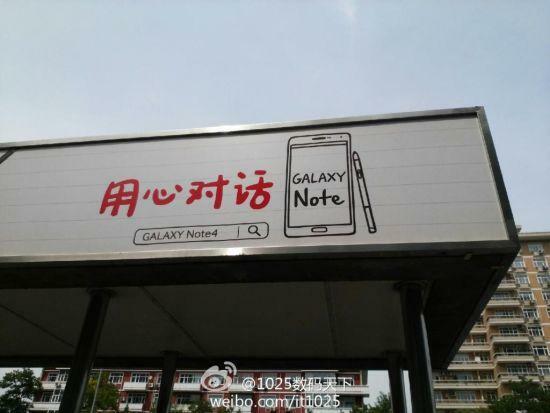 The posters don’t reveal much either, but appear to confirm the new device will stick with the same form factor seen on the Note 3. Clearly Samsung is expecting the next-gen phablet to be a hit in China, though the device may need to compete with Apple’s rumored 5.5-inch iPhone 6. Based on the latest rumors, we’re expecting the Galaxy Note 4 to pack a Quad HD display, a Snapdragon 805 processor, a 16-megapixel camera, 3GB of RAM and 32GB of storage with microSD support. The device is also likely to introduce at least one crazy new feature like an ultrasound S Pen or a built-in eye-scanner, and may work directly with the company’s rumored Gear VR headset. For everything we may know about the Galaxy Note 4 there’s still plenty of time for Samsung to surprise us. TechnoBuffalo will be covering the announcement next month live from IFA in Berlin and we can’t wait to see the device for ourselves.